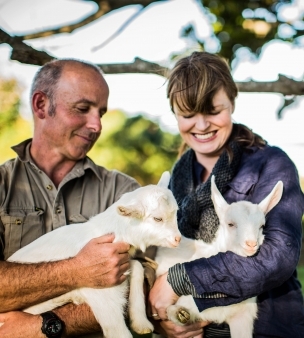 Swapping their inner city lives for an 18 hectare agricultural property perched high above of shores of Gerringong, Fiona and Adam Walmsley of Buena Vista Farm understand firsthand that making a tree change is no easy feat. Now producing a range of free-range meat, chemical-free vegetables and wholefoods including raw honey, fresh bread and fermented sauerkraut, theirs is a true success story. 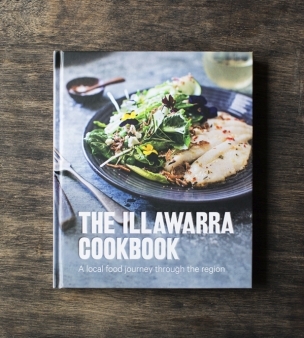 We sat down with Fiona and Adam, as featured in The Illawarra Cookbook, and asked their advice for those considering becoming a local food producer in their region.